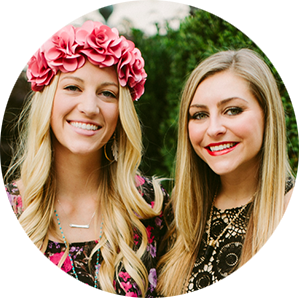 We love when when we come across worship music that sounds fresh and relevant. It's even more exciting when that music was written and sung by some of your dear friends. 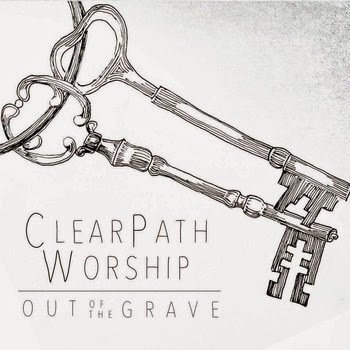 The worship team at ClearPath Church released an album in November called "Out of the Grave" and it is truly inspiring. The harmonious music coupled with the truth-filled lyrics come alive through their passionate voices in a way that showers peace over you. No matter where you are - driving in your car, sitting at your desk, or running on the treadmill - these songs will transport you to a place of worship.